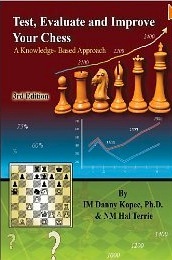 IM Dr. Kopec has joined the team over at OnlineChessLessons.net . He is looking forward to working with NM Will Stewart and the rest of the team to produce some great content for the online chess audience. Follow IM Dr. Kopec on Twitter! We have added San Luis 2005, a great book with an account of what may possibly be the tournament of the decade. Also we now have Fritz 13 in stock, which is one of the best chess playing programs available for PCs. Check them out! We’ve updated our online Java applet that allows you to take The Bratko-Kopec Test to make it easier to use and more compatible with modern browsers. You can find it linked from our page about the test. The Bratko-Kopec Test is a fairly good estimator of chess rating, although it is certainly not perfect. It has been used in the computer chess industry for three decades as a fairly standard test of computer performance, but we have shown correlation with human performance as well. 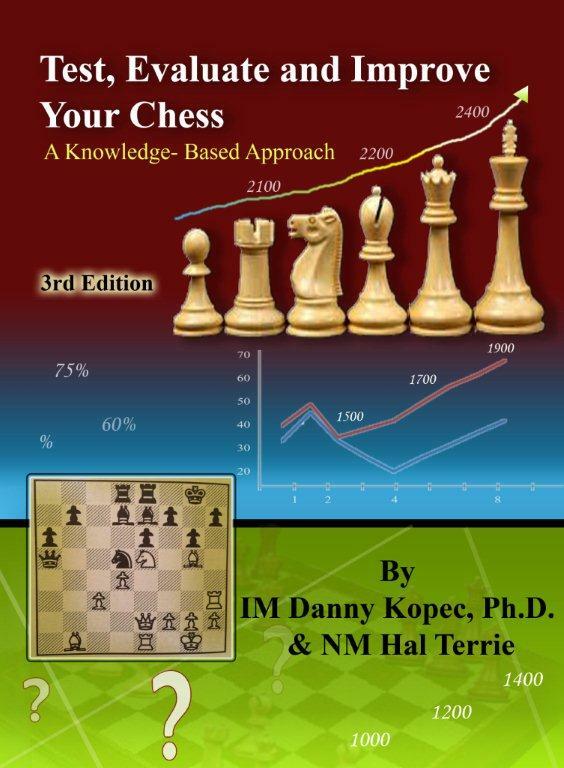 The Bratko-Kopec Test is also one of the many tests featured in the book Test Evaluate and Improve Your Chess: A Knowledge Based Approach, and the CD-ROM based on the book. Get everything you need to take your chess life to the next level for one incredible price. Nearly 20 separate products for just $249.95. This is our ultimate package including all of IM Dr. Danny Kopec’s products and much more! The Champions Bundle is here. An unbeatable value. This bundle can’t be matched! That’s 18.5 hours of content in all! But you must order now, this special sale ends Saturday at 3 AM EST. During the 2011 holiday season take $10 off of your order of $50 or more at KopecChess.com. Just use coupon code “holiday” at checkout to redeem this special offer.